Studying abroad in Japan is a life-changing experience. Because of its unique culture, visiting a globally-appreciated country like Japan has been a favorite memory for people all around the world. As a student, whether you’re shopping in Tokyo, hiking Mt. Fuji, or visiting Japanese temples, you will never run out of things to do and people to meet! Although it’s an amazing experience, you want to make sure you’re going to the right university when you do study abroad. Simply looking at a university ranking website just won’t tell you enough information. On SchooLynk you can find definitive university articles, student reviews, and scholarships for every university in this list. Established in 1877 with only 4 departments, the University of Tokyo is the oldest and largest of Japan’s national universities. Currently, it is comprised of 10 Faculties, 15 Graduate Schools, 11 affiliated research institutes, 13 University-wide centers, 3 affiliated libraries and 2 institutes for advanced study. Among the 30,000 students enrolled, about 3,000 students are come from abroad. It is worth noted that its score of “Academic Reputation” hits the 7th in the rankings, while that of “Employer Reputation” ranks the 13th. The first score shows that the university’s greatest strength still lies in its educational and research excellence. The University of Tokyo actively engages in researcher exchange with overseas institutions, so that outstanding students and researchers can cultivate each other’s skills while working together. In terms of employer reputation, talented graduates have given back to society in a variety of fields with their accomplishments. 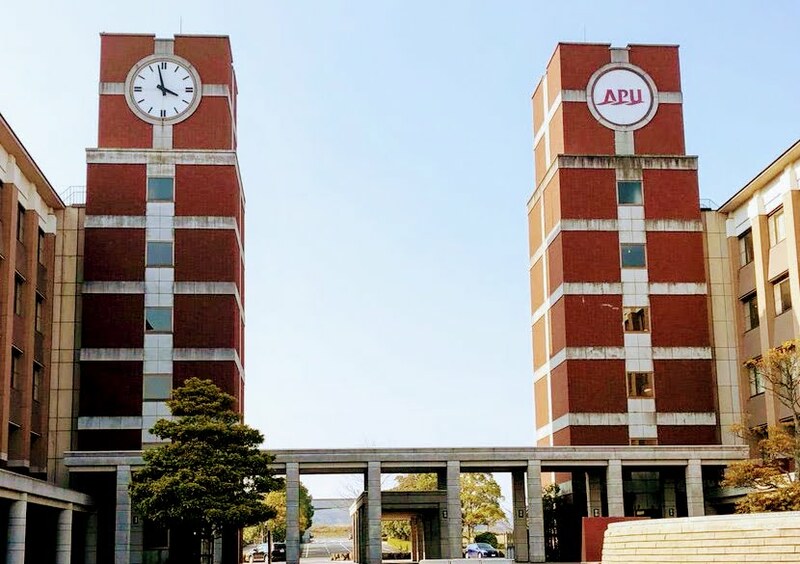 Ranked at 35th this year, Kyoto University is a comprehensive research university with students come from diverse cultural background who aim to pursue their studies in various fields. In terms of its notable academic research capability, Kyoto University typically ranks 5th in QS World University Rankings by Subject. Of these, it ranks within the world’s top 50 for 18 subjects, including biological sciences, several branches of engineering, material sciences, modern languages and physics & astronomy. The competitive ranking in major rankings may account for the fact that the university has produced more Nobel laureates than any other university in the Asian region. The university has established its core value as a tradition of academic freedom. For years, the students and researchers in Kyoto University were endowed with a bunch of modern laboratories and testing facilities. For those who want to understand Japanese culture better, Kyoto, where the university located in, might be an ideal place. Its historic locations are well-known worldwide, of which many have been classified as World Heritage Sites. Moreover, Kyoto also enjoys an abundance of landscapes, where unique climate allows residents to get closer to the nature. Kyoto University has accommodation facilities specifically for international students. Featured specialty in science and technology in Japan, Tokyo Institute of Technology ranks 58th this year. For over 135 years, the university has a tradition in technical innovation and industrial cooperation, which drives Japan’s development in the field of science and technology. Considering the number of students in Tokyo Institute of Technology (approximately 10,000 students), its campus is rich in international flavor, with 12% are international students — one of the highest percentages in Japan. Another advantage for students for Tokyo Institute of Technology is that they are prepared with a wide range of career opportunities. The institute provides a great variety of career supportive services, from career counseling and support events. Located in the traditionally popular city in Japan, Osaka University ranks the 67th in QS rankings this year. In the fields of chemistry, biological sciences, chemical engineering, physics and astronomy, dentistry and material sciences, Osaka University shows competitive research capability in the global view. It is worth mentioning that it ranks 15th in the QS University Rankings Asia 2019, up from 17th last year. Besides, Osaka enjoys a huge reputation of being an international metropolitan for its prospective trade, politics and culture. The resultant large and diverse economy in Osaka attracts more businesses pouring into this city than ever. Furthermore, the relatively low prices make studying in Osaka more affordable for foreign students. It is of utmost importance to choose which university you should further your education or researches. Many factors may influence individual to make this decision, not only the university’s reputation, but also its core competitive ability, its location and more realistically, its education fee. How to utilize the information around ourselves and make the optimal choice which may become one of the turning points in our life, is one of the key steps of studying abroad. Leader in education and research not just in Japan but throughout Asia which Founded in 1911 Kyushu University is one of the seven imperial universities in Japan. This University was reorganized to become a national university corporation in April 2005, having been striving for further progress of education and research. This University also has 8 campuses including the newly built campus in Ito area. In October 2006 The Faculty of Engineering moved to Ito Campus, and other faculties will be relocated over the next ten years. With an undergraduate enrollment of 12011 and a graduate enrollment of 7186, Kyushu University proud to be one of the biggest university in Japan which allows you to open your mind, your future to a new word. The total student population of Kyushu University are 19,308, over 10% are international students, with its faculty boasting roughly 2,200 full-time members. It also has 11 undergraduate departments and 18 graduate schools with their affiliate research centers. As it is shown by the fact that it runs one of the most highly regarded and advanced medical schools in Asia, the university’s main strengths lie in particularly active and innovative science programs. 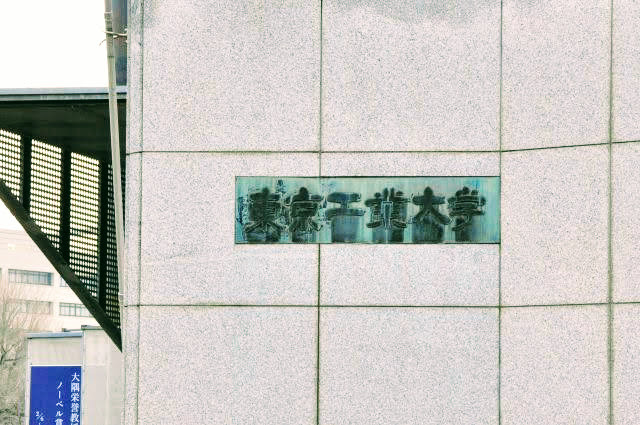 Back to the formation of a school for Dutch studies in 1858 in Edo (now Tokyo) by founder Yukichi Fukuzawa Keio has a proud history as Japan’s very first private institution of higher learning . In today’s internationally interdependent world, Keio places great effort upon maintaining the finest teaching faculty and superlative facilities. Building on the knowledge and experience of their predecessors, today’s Keio students not only strive to develop the leadership qualities that will enable them to make valuable contributions to tomorrow’s society but also have risen to the forefront of innovation in every imaginable academic field, emerging as social and economic leaders. Located in Tokyo, Keio is known as the best private university in Japan. 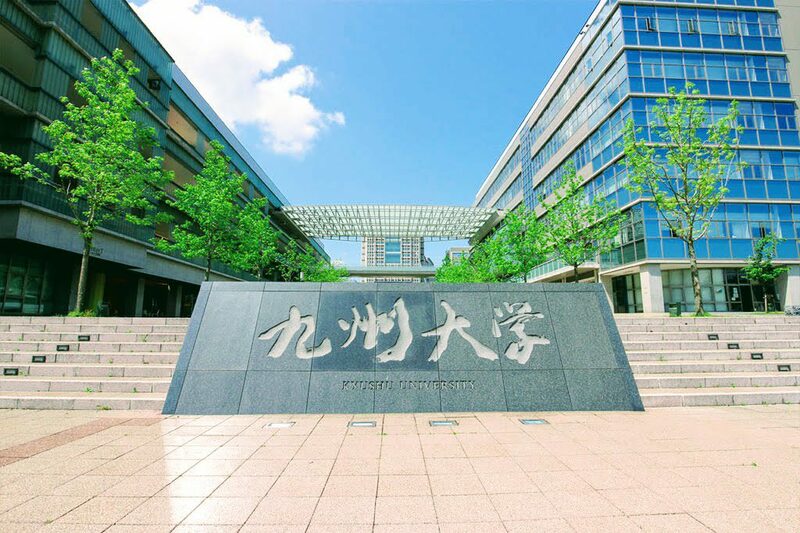 It is also the oldest institute of modern higher education in Japan which has ten faculties: Letters, Economics, Law, Business and Commerce, Medicine, Science and Technology, Policy Management, Environment and Information Studies, Nursing and Medical Care, and Pharmacy. 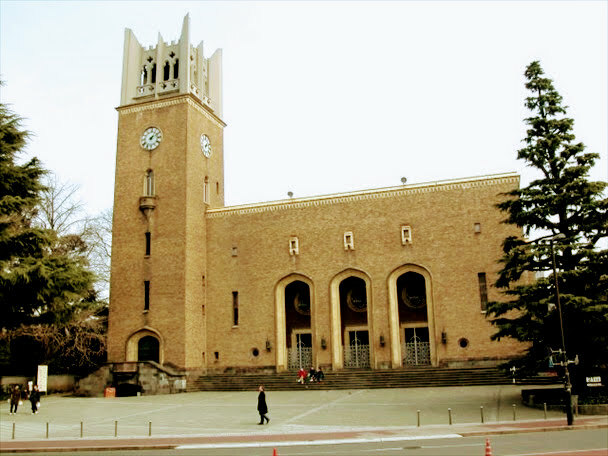 Waseda University is a comprehensive research university which is based in central Tokyo with over 40,000 undergraduate students in thirteen schools. With 50 all-English degree programs, students can learn Japanese after they arrive, in parallel to their major studies, and enjoy the most global campus in Japan. . Waseda’s Center for Japanese Language provides comprehensive, customized study programs in eight levels for over 5000 international students, and partnership agreements with over 600 institutions in 84 countries worldwide. Waseda’s Summer Session is a 4-week academic and experiential program for students from any university. This is an opportunity for you and all your friends to study-enjoy summer in Tokyo, Japan. As one of the academic excellence, Waseda students enjoy the many benefits of living in one of the greatest global cities, voted the world’s safest, cleanest,most hospitable city, with the best public transport and the most Michelin-starred restaurants – Tokyo. 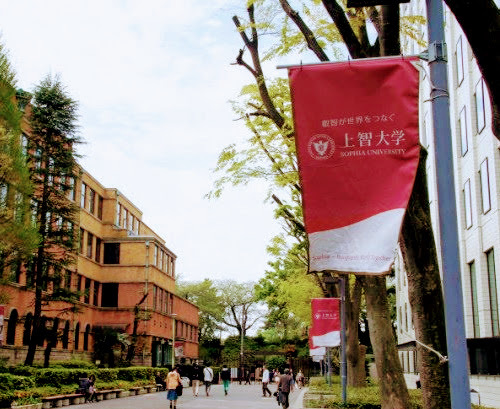 Not only placed in one of top 3 cities students but also Waseda University engages in a wide variety of activities within its walls and in the outside world, keeping with its founding principles: Independence of Learning, Practical Utilization of Knowledge and Good Citizenship. 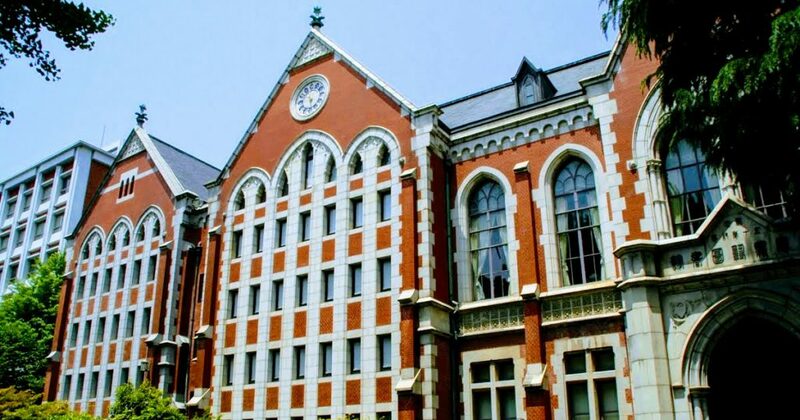 Started with the mission to build bridges between Japan and the world, and has been a pioneer in international education in Japan, attracting faculty and students from all over the world, Sophia University (Jochi Daigaku) was founded by the Jesuits in 1913. Sophia established the first program in Japan taught entirely in English in 1949, and it continues to lead the Japanese academic world in offering international programs. 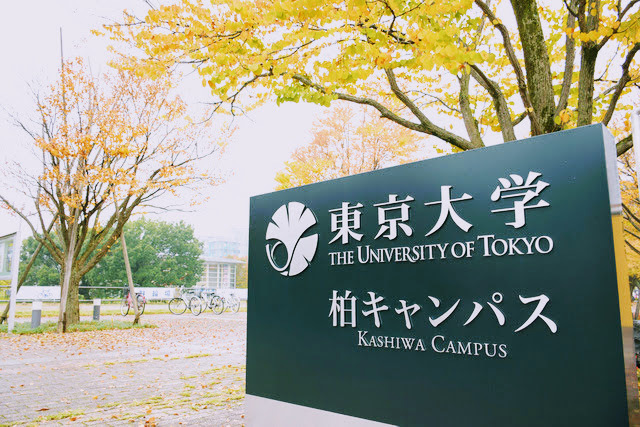 The University is located in Yotsuya, literally in the heart of Tokyo. Sophia University offers Summer session and January session which enable participants to look at Japan from many different perspectives directly experience many aspects of Japanese culture and society and witness the myriad ways in which the cultures of the world are reflected in the maze-like urban landscape of Tokyo. As for the Summer Session, over 11,000 students from around the globe have attended the programs over the years, and many have gone on to pursue exciting careers related to Japan. 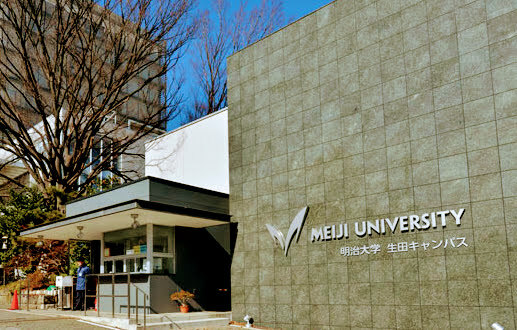 Meiji University has expanded to become one of the most prominent private universities in Japan, and it is celebrating its 130th anniversary in 2011. Sending out more than 470,000 graduates into the world to date, we have already made a great contribution to society. Meiji University was established as a Meiji Law School in January 1881 by a group of young lawyers barely in their 30’s : Tatsuo Kishimoto, Kozo Miyagi and Misao Yashiro. 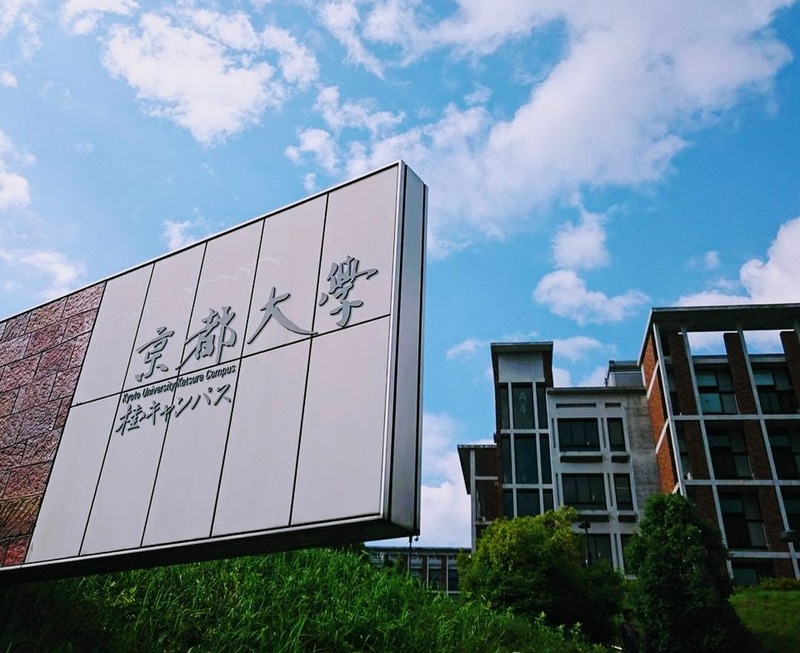 Currently Meiji University consists of nine Undergraduate Schools, nine Graduate School research departments and four Professional Graduate Schools, providing education for more than 32,000 students. Along, we are promoting advanced research with an excellent teaching staff to support international exchange students and academic exchange. Meiji University is famous for not only Japanese students but also for oversea-students who is ready to learn about Japan, experience Japan. APU offers undergraduate studies in subjects including liberal arts such as media studies, language subjects, and Japanese traditional arts. It offers special lecture subjects, which are added to and may change every semester. Students select their own classes and are not restricted to classes in their majors. Not like an other schools, APU allows you to choose between two undergraduate majors – Asia Pacific Studies (APS) and International Management (APM) – and study under the tutelage of highly experienced faculty from twenty-four countries/regions. The main focus of your studies at APU is not only simply memorizing facts or passively listening to lectures. Rather but also you will begin tackling complex problems our world is facing through discussions and interactive classes alongside students and faculty from a wide variety of cultural, social-economic and religious backgrounds. Founded in Kobe by the American missionary Reverend Walter Russell Lambuth, M.D, Kwansei Gakuin is one of the most prestigious private schools in Japan. It is now a comprehensive and integrated educational institution spread across six campuses: Nishinomiya Uegahara, Nishinomiya Seiwa, Kobe Sanda, Osaka Umeda, Tokyo Marunouchi, and Takarazuka. Kwansei Gakuin University (KGU) is also an independent institution for higher education, offering Bachelor’s, Master’s, and Doctoral degrees in over 35 different disciplines to more than 24,500, including approximately 800 foreign students. 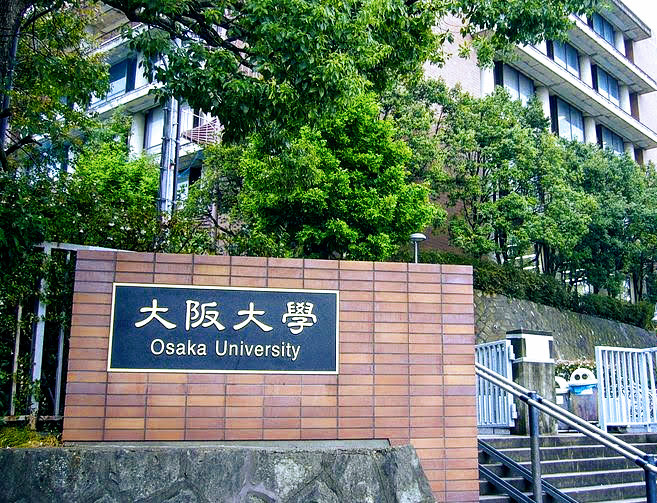 The University maintains academic standards that rank among the highest of all Japanese universities and colleges that comprises 11 undergraduate schools as Theology, Humanities, Sociology, Law and Politics, Economics, Business Administration, Welfare Studies, International Studies, Education, Policy Studies, and Science and Technology, also as well as 14 graduate schools. Founded in 1887 year with spirit of “Independence and Self-Initiative”, Toyo University is home to more than 31,300 students. The university has become as famous to foreign students as it is among Japanese students. 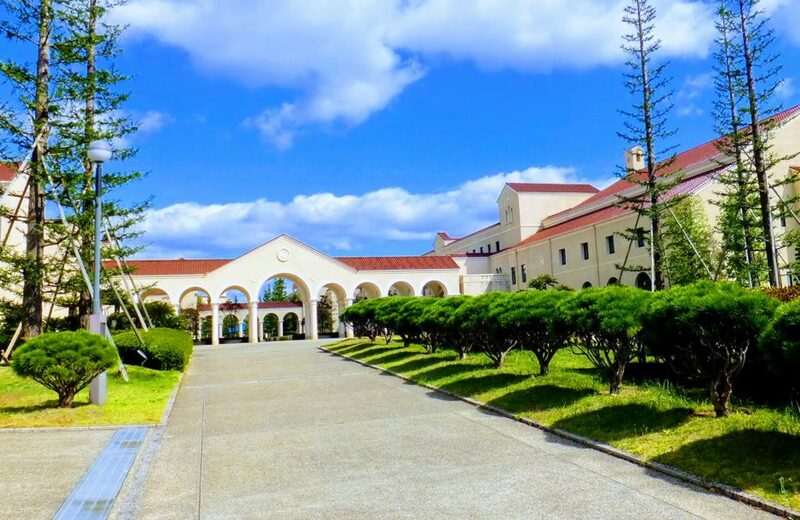 With 14 Faculties and Departments and 18 different graduate schools, Toyo University provides not only knowledge and virtue but also self-initiative to each of its students. 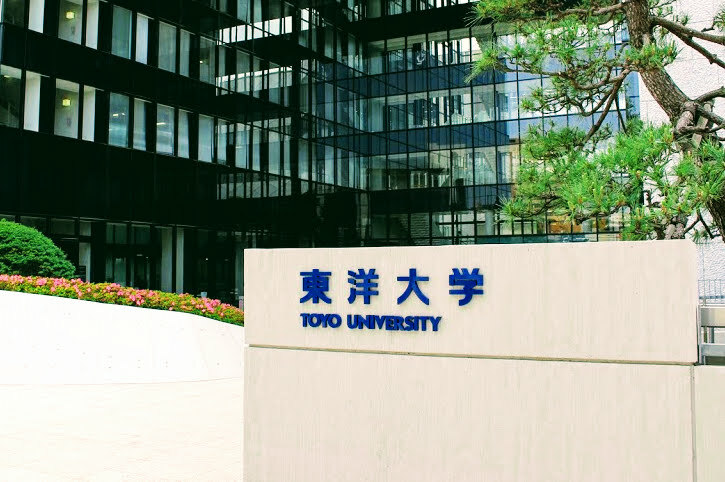 Toyo University also has extensive student support through Academic Life and Tuition fee, Student clubs and Extracurricular Activities, Sport, Support for Student Life, Application and Notification, Scholarship and Awards, Support for Students with Disabilities and Toyo net where students can communicate with each other. QS World University Rankings was first released in 2004 and is now regarded as one of the most influential university rankings in the world. Bizjapan is a student-led non-profit organization based in Tokyo. We focus on launching and driving projects with the core principles of “global” (thinking outside the box) and “entrepreneurship” (finding a brand-new solution to a problem and putting it into action) in mind. Bizjapan lets university students in Japan learn about everything from startups, data science, pizza and space, to studying abroad and art.